CSCC is a non-profit (501(c)(6) advocacy association that is self-funded by 19 member medical groups, including the California Association of Neonatologists. As a result, the Coalition represents over twenty five hundred pediatric subspecialty physicians. 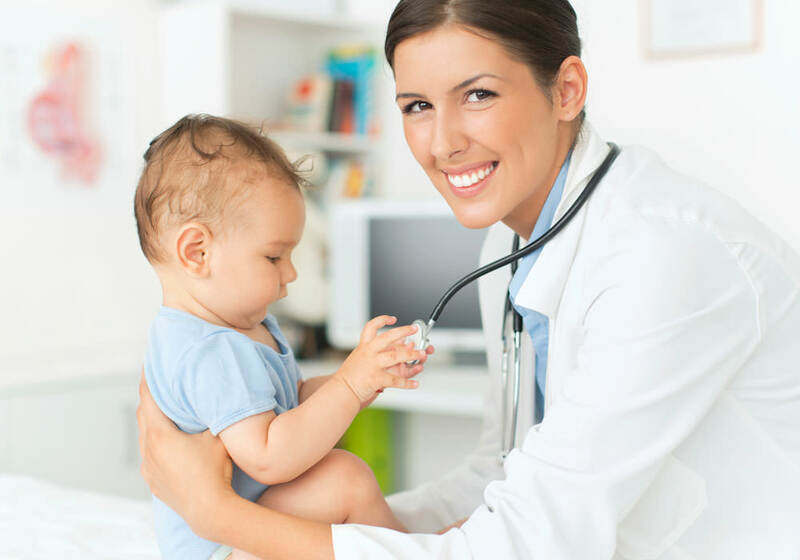 These pediatric medical groups are affiliated with nearly every Children’s hospital in the state of California. The Coalition, which solely represents the interests of pediatric subspecialists, is unprecedented in the United States. To ensure that children with complex health care needs have access to timely and high quality medical care, and that pediatric specialists are able to thrive in California’s health care environment, through strong leadership, education and advocacy. All children with complex health care needs receive the right treatment, at the right time, at the right place, and from the right provider. To educate the public and decision makers about the importance of ensuring appropriate, high quality health care for children with complex health care needs. Educate and advocate for policies and practices that benefit children with complex health care needs, their families, and the physicians who specialize in their care. Create a sound organizational infrastructure to achieve our mission, vision, and goals.